You must make reservations at least 5 minutes in advance of the time at Valette. Contemporary American: Portraying what Sonoma County has to offer with refined elegance and simplicity. We will showcase what the region has to offer by focusing on the amazing network of farmers and artisan producers in the area. The relationships we have formed with our purveyors have given us the opportunity to work with what is available while providing the flexibility of changing our menu weekly. We are determined to provide warm and personable service by dedicated professionals who love what they do. Every guest will feel as if we were inviting them into our own homes. The wine program is inspired by the incredible history and diversity of the region that surrounds us. Here you can explore classic varieties made by the pioneers whose dedication has made Northern California one of the most exciting wine growing regions in the world. Excellent! This restaurant never disappoints as the entire team follows the great example set by the owners. Excellent food and service! Great wine selection and knowledgeable staff-Jon is wonderful! 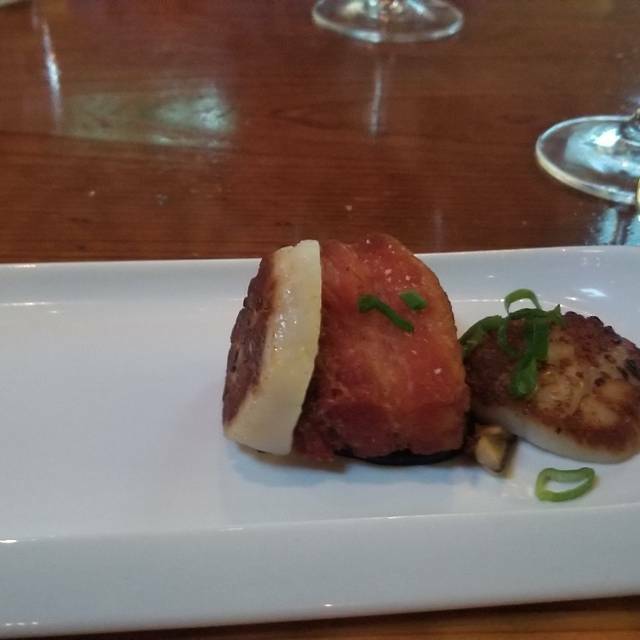 The scallop starter was pretty amazing. Chef Dustin prepares delicious food presented elegantly. Service is professional and attentive, also very friendly. Valette is our favorite . They just do a terrific job on all aspects of the meal. Valette is an outstanding restaurant. 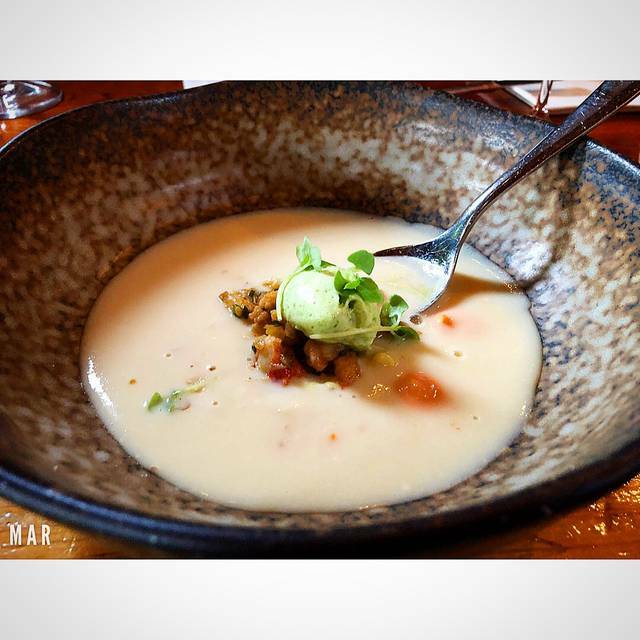 Don't miss the scallops en croute, but the soups and pastas too are always amazing. The rolls served hot out of the oven are the perfect touch. Love this place! Hands down the best meal I had this past weekend in Healdsburg. In my mind even better than A Single Thread. I mean, yassss! This place is everything. Beautiful interiors, incredibly friendly staff, food is to die for (I mean, that bread, the duck, the bone marrow, yum to all of it), and Heather as freaking rock star. Thank you for a lovely afternoon. This is a Healdsburg must. At least it is for me from now on. Will be back soon! Dinner was inventive, well portioned, delicious and fun. Chef Valette's 5-course 'Trust Me' tasting menu allowed two of us to sample over half of their offerings. Duck breast with a thick crunchy coriander crust was a stand-out. Our terrific server James paired wines by the glass nicely. Don't skip dessert. We'll definitely go again. Everything was awesome! The food was incredible. 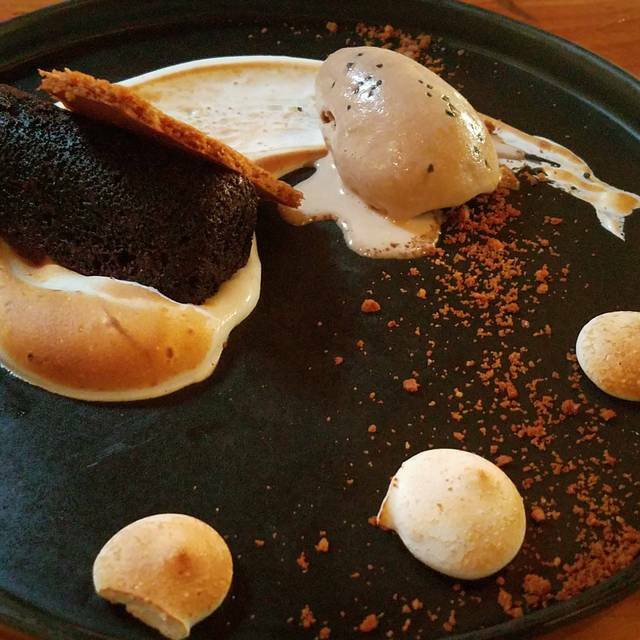 We did the 7 course “Trust me” menu and it was out of this world. I love how they brought out different dishes depending on our personal tastes. Heather, our server, was delightful, attentive and so knowledgeable. She paired up delicious wine for our food and we left very happy. Highly recommend! Will be going back again for sure. Highly recommend - the day scallops are a DO NOT miss! We had a tremendous evening at Valette. Great food, wine, and service. Enjoyed the tasting menu and we thought the wine pairings were really well done. Would highly recommend Valette for a relaxing dinner. Very attentive to my dietary needs and delicious food also. Amazing experience, the place is so beautiful and the food is outstanding. I would highly recommend it! When we walked in the noise level blew our hair back....We should have turned around then. When we got to our table our server, Will , was so over bearing and terse. We ordered our main courses and wanted to ask what he suggested for an appetizer but before we could finish, he rolled his eyes “Is that all, just main courses? !” In hoping to salvage a nice evening, we moved to the bar. He hovered around clearly upset we had moved. Saying “Is that better for you?” while snickering. The bar staff were exceedingly professional and friendly. Unfortunately, the food was just okay. We had a risotto appetizer w shaved truffles that had no depth, very thin in flavor. The grains were undercooked and hard. We both ordered the sea bass entrè, which was over cooked and dry. The sauces were cloying and sweet. 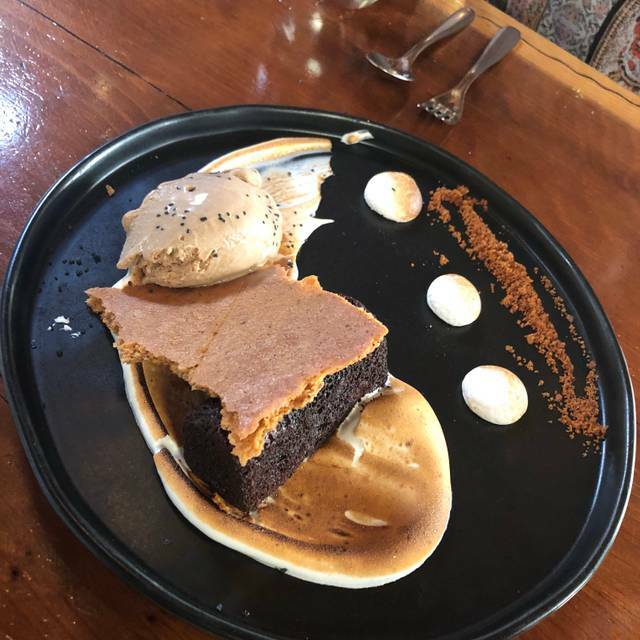 Overall, one of the worst dining experiences Ive ever had. Amazing. Excellent ambiance, world class food and service. Best meal I’ve ever had! The presentation of scallops was beautiful and steak and bone marrow cooked perfectly. Would go back again and again. Good service and excellent food. Probably the best steak I have ever had, and I have been to a lot of restaurants known for steak. And my salad was outstanding. Rarely does a salad stand out but this one did. The owners father was walking around, drinking wine, greeting all the tables. Nice touch. It’s a bit pricey for a regular place but if you are in Healdsburg for a limited time I highly recommend. 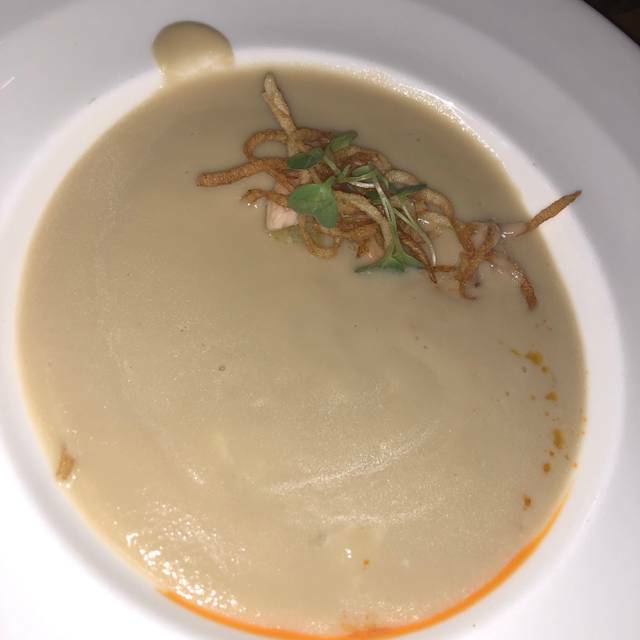 The 5-course dinner had some amazing touches — can you say sunchoke soup? Hospitality that is top-notch with food that is equally outstanding made this an amazing experience. Delish food served by excellent staff. Very accommodating to all food needs. As a local- the one place that is a MUST for all visitors. We went to Valette for my husband’s 60th birthday celebration! We had an excellent dining experience! From the outstanding to the delicious food...I highly recommend it. 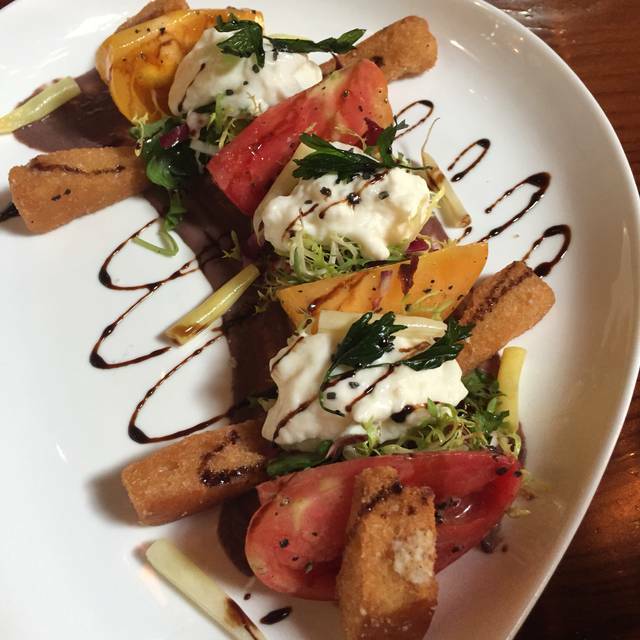 One of our favorite restaurants in Healdsburg! One of the best meals we have ever had. The scallop in puff pastry was outstanding! Will definitively return. 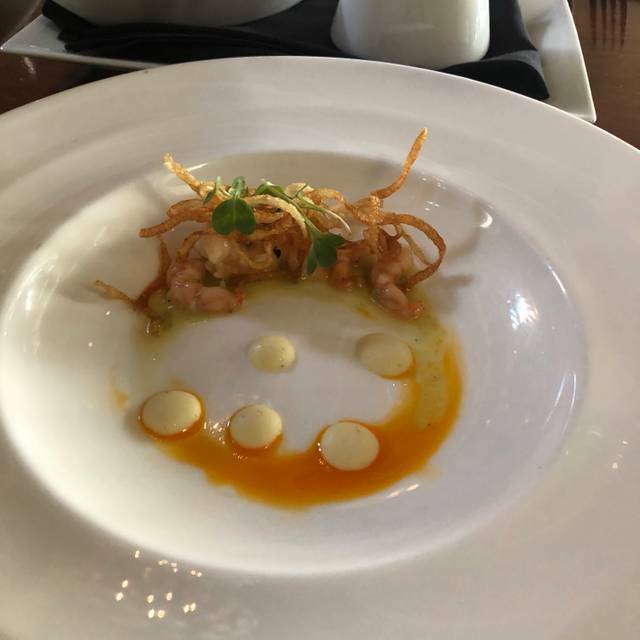 Had the 5 course tasting menu which is a selection from off the menu. Very accommodating for special diets or if there is something you really would like to try. Highlights included Ahi Poke, Scallops en Croute and Sunchoke soup. Service was exceptional, professional without being stuffy. What a great night! 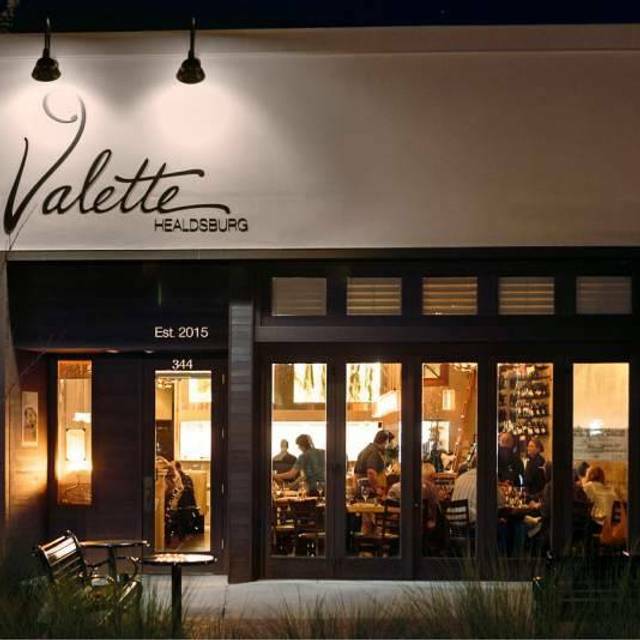 Our group of eight had heard great things about Valette and it did not disappoint. Food was exceptional, but the story of the night was our server, John. As someone who dines out and entertains frequently, John was one of the best servers I have ever encountered. He seemed to sense exactly what our table needed for food and wine selections. The combination of John and fabulous food made for a memorable night! Can't wait to go back! My wife and I started with the charcuterie plate for two. The salume was all house-made, substantial and delicious, with cornichons, warm olives, pickles and toasted bread. Highly recommend it. My wife had the petrale sole stuffed with Dungeness crab and raved about it. I had a taste and was impressed. I ordered the duck breast that, while pink (as it should be) and warm, wasn't particularly memorable. Later that evening, the owner's father stopped by and said that the duck dish was brand-new on the menu and that it was still being refined. The service couldn't be more attentive. We all enjoyed the meal. It was a wonderful way to celebrate a birthday. Every dish we ordered was tasty and beautifully prepared. Going back soon to try other dishes. I love everything about this restaurant. It’s on the loud side, so it’s more festive than romantic. 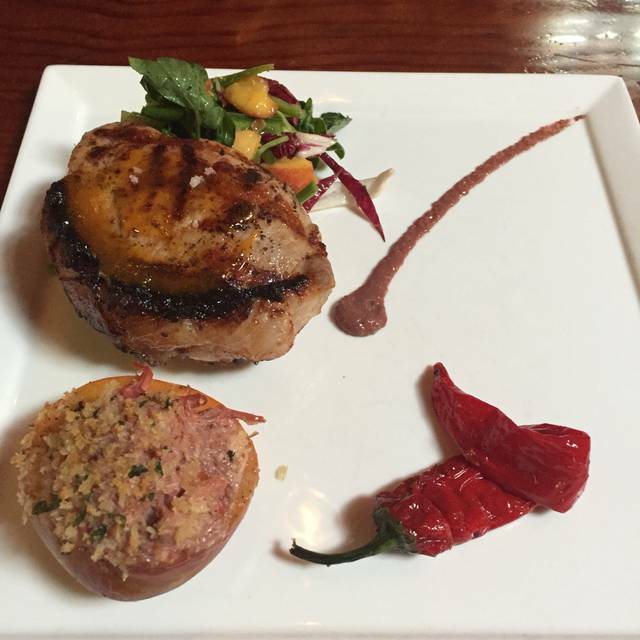 The food is always perfectly executed and obviously prepared with great caring. The service is warm and outstanding. Always a joy to go here. Thank you Valette team! Great bar to sit for dinner. Servers were all great. Nice to have owner stop and introduce himself. Disappointed in the duck, a bit tough and not as flavorful as I was hoping for. Crab stuffed fish was also just ok. Would recommend for ambiance and would lean toward appetizers and not entrees. Enjoyed delicious starters and main courses—the poke, duck and pork chop were our favorites. Excellent service from friendly staff.